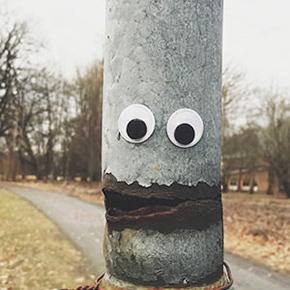 A couple months back we’ve introduced you to the art of “eyebombing,” otherwise known as sticking googly eyes on basically anything you can find in order to make people smile. 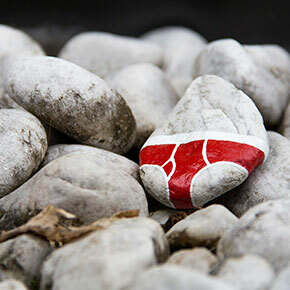 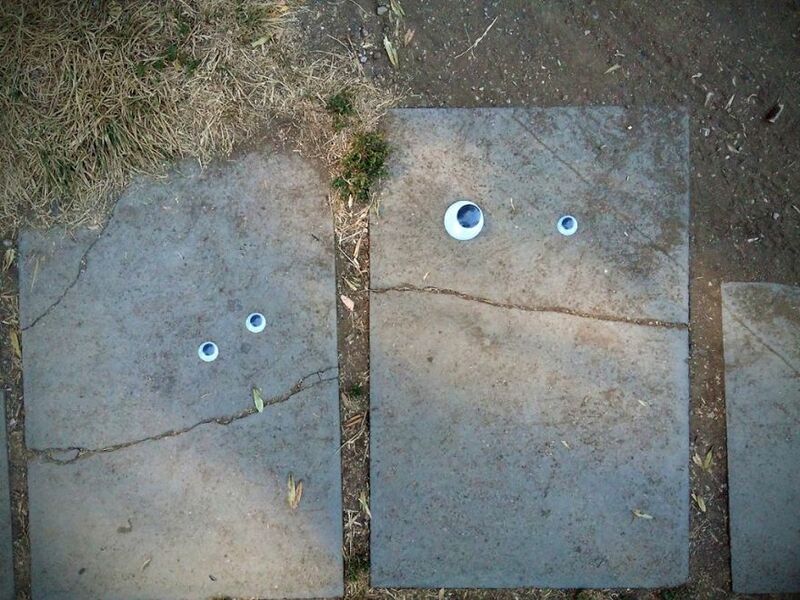 Well, the trend has now reached Bulgaria thanks to a street artist called Vanyu Krastev, and as you can see from his “eye-catching” work, he certainly has an “eye” for the perfect eyebomb! 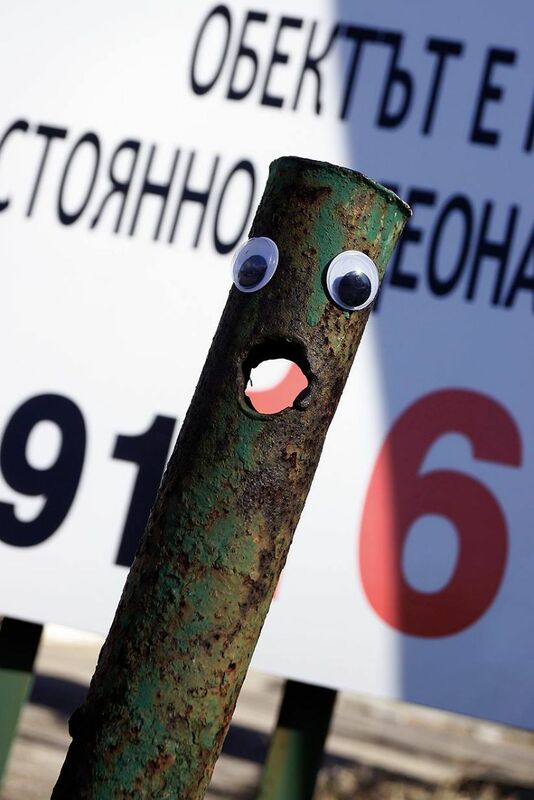 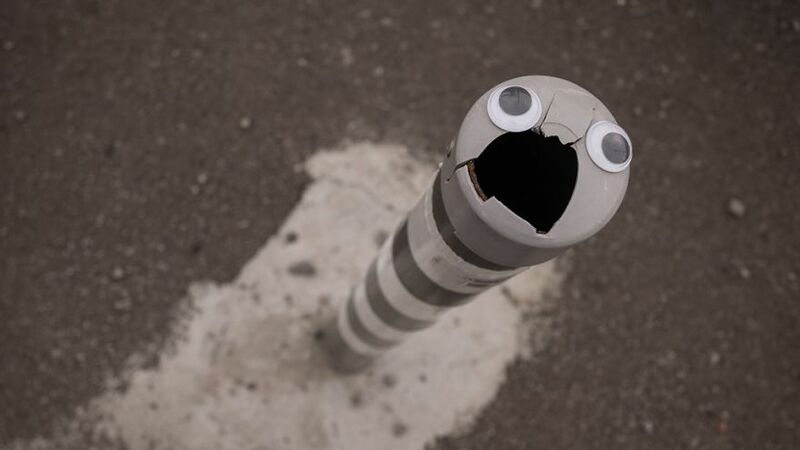 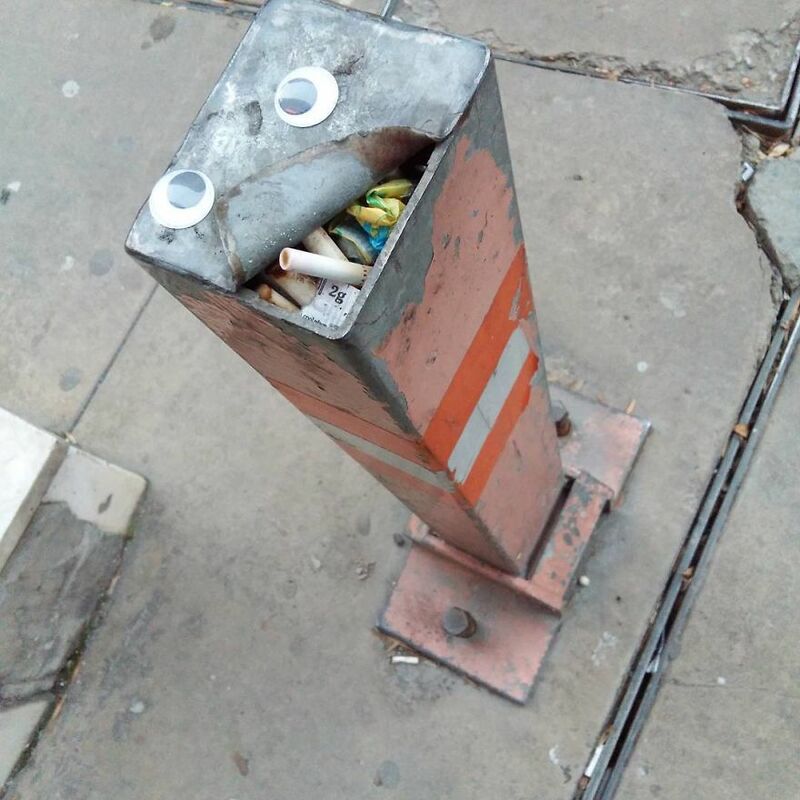 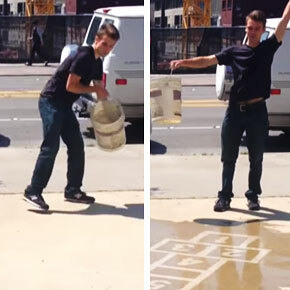 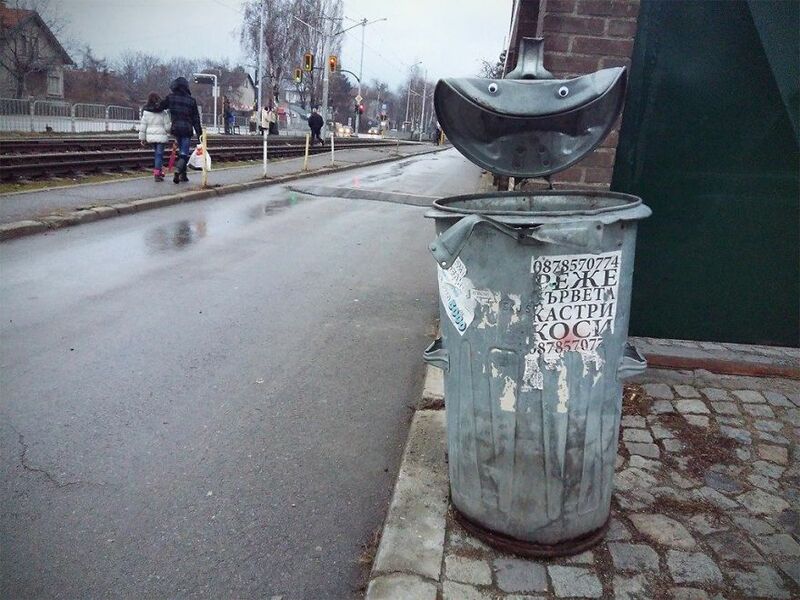 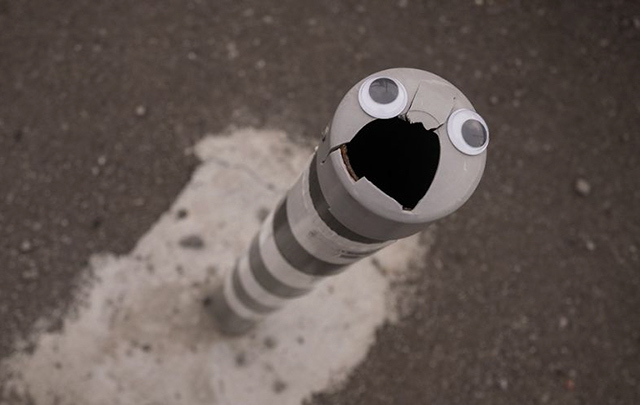 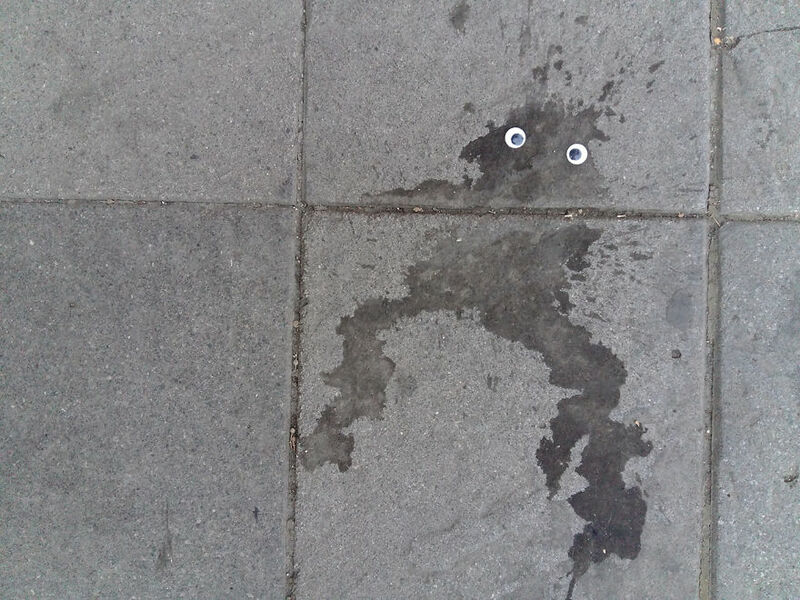 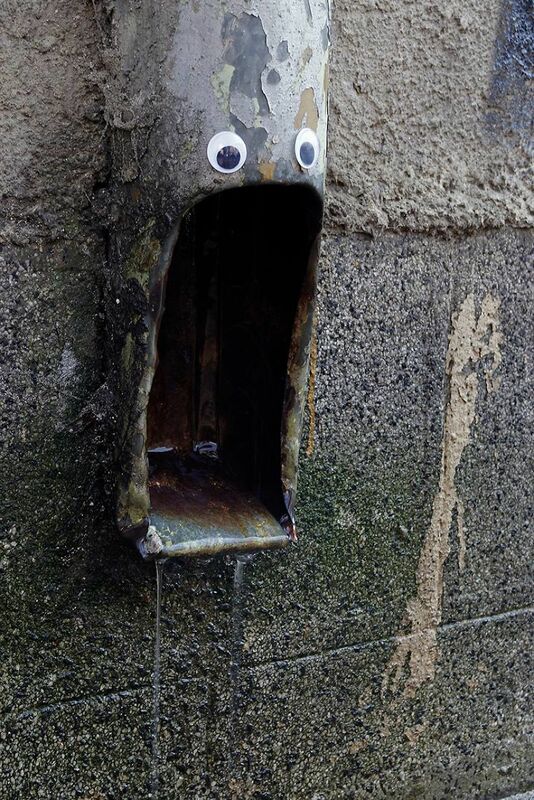 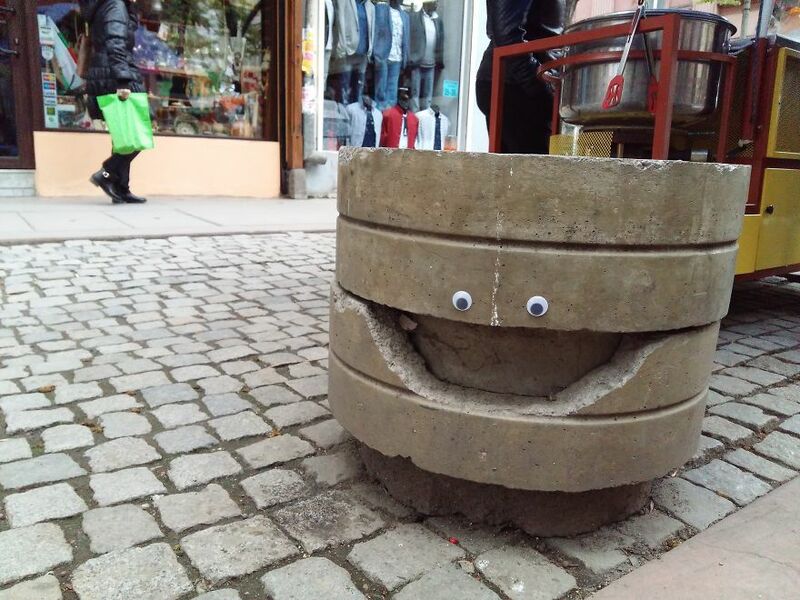 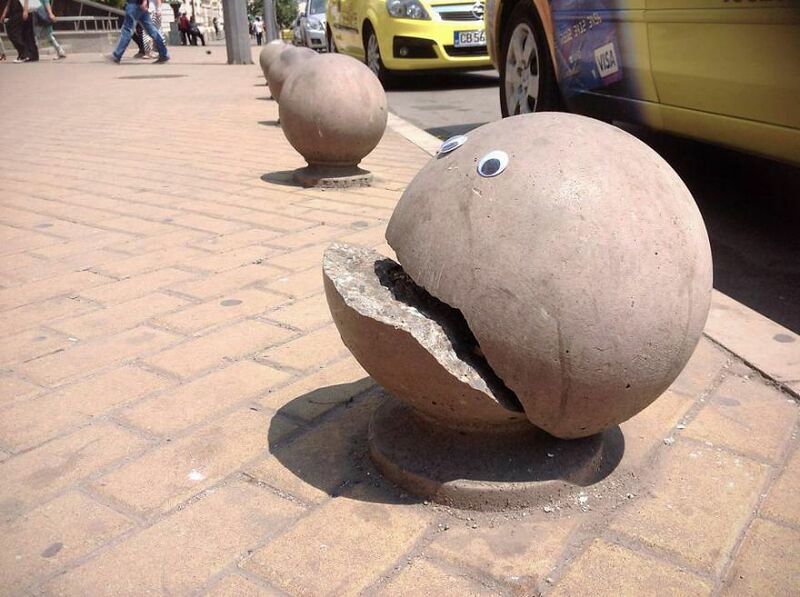 From trees and lamp posts to trash cans and sidewalk stains, Krastev is proving that even the most mundane things can be made more interesting with two googly eyes and a little bit of imagination! 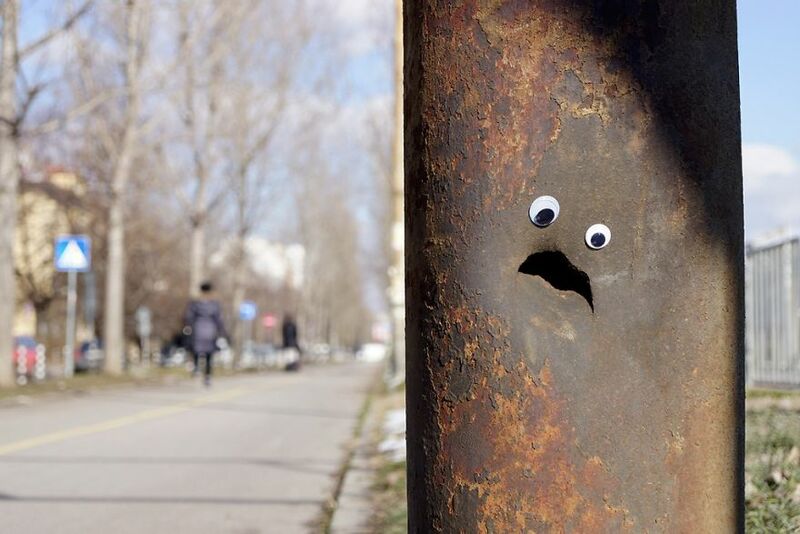 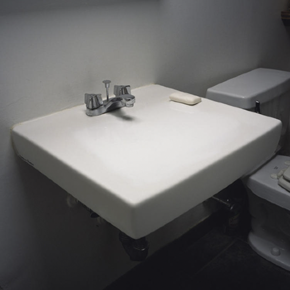 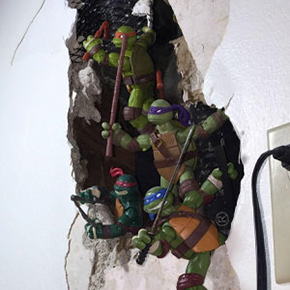 Check out some of our favorites below, and let us know which ones you like best!